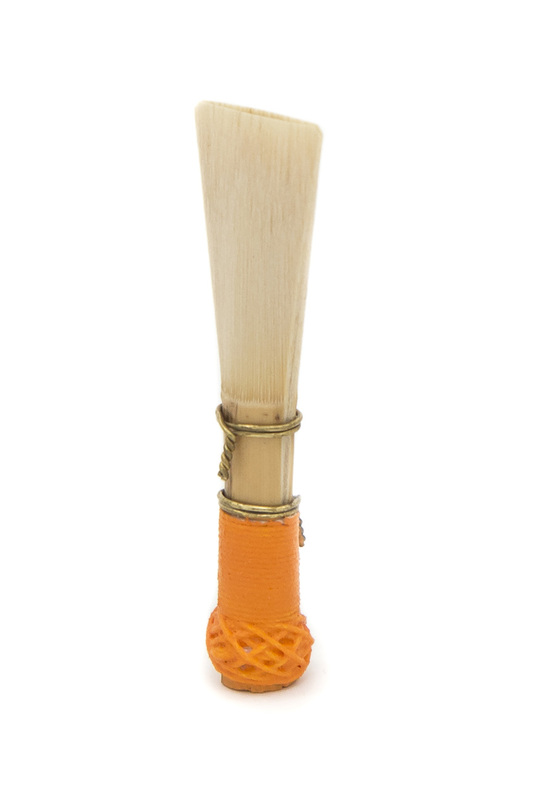 The Salzburg is a lighter-weight responsive bassoon reed used by a range of players from the early stages to the very experienced. 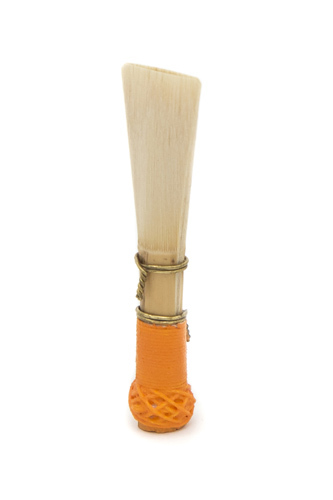 The design gives a bassoon reed with a warm tone with good resonance. The wide shape adds extra breadth to the tone and gives an easier low-note response. Overall these features combine to offer a responsive bassoon reed with a warm mellow and broad tone.